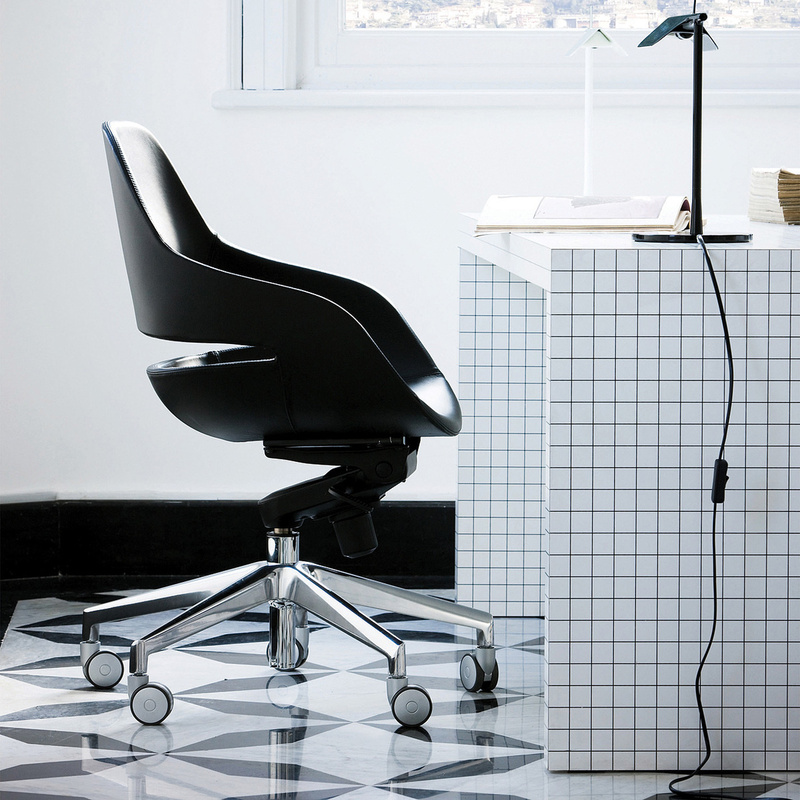 Match the Quaderna desk with a design chair to give a touch of originality to your room. 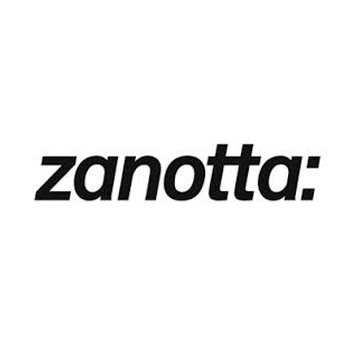 Zanotta, a famous brand working in the luxury furnishing market, is the one offering this item. 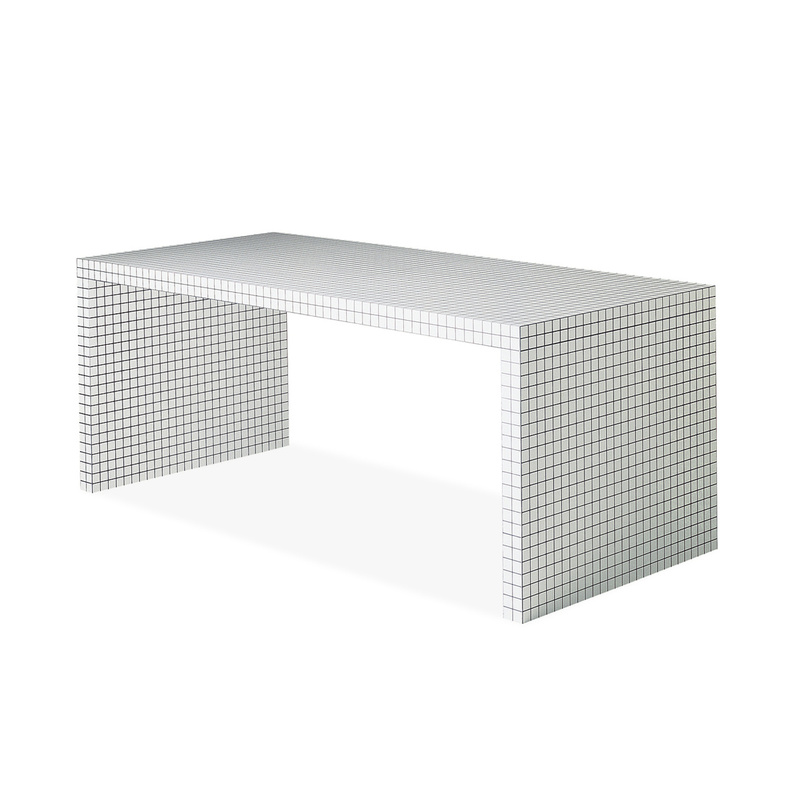 There are many differences compared to a common desk, and at first sight you can notice that this is a decorative piece. In fact, in addition to the classic position within a house, it can also be used in an office, especially if it is the one where you welcome customers, while in a professional studio the Quaderna desk can be centrally positioned as the absolute protagonist of the environment. If you choose to keep it at home, instead, there are endless alternatives to experiment with, varying from time to time based on your imagination. You could opt for your children’s room to create a comfortable space dedicated to studying, placing books, notebooks, and other items on the desk. 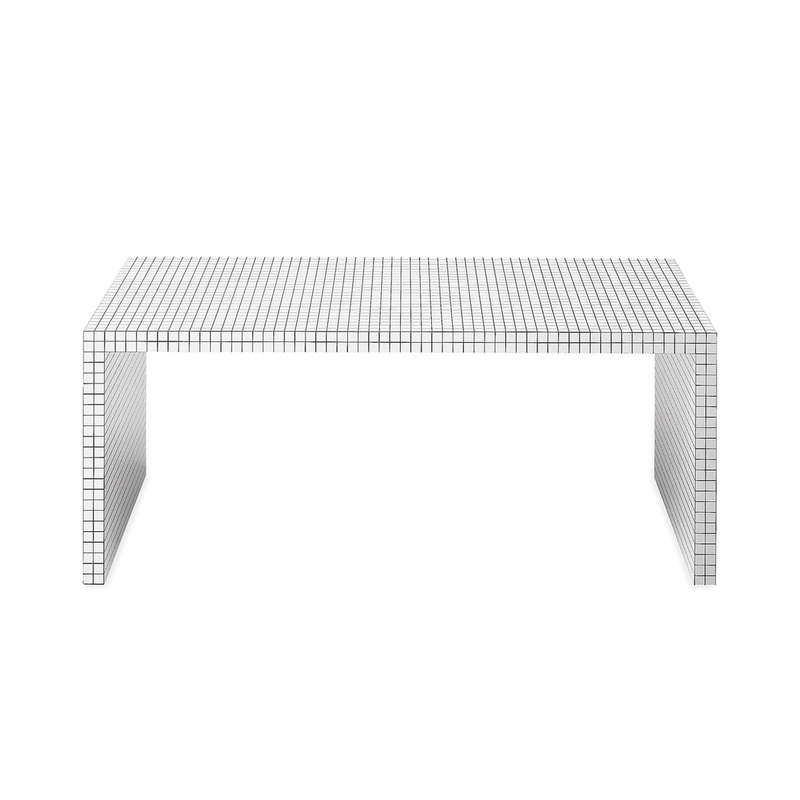 The frame of the Quaderna desk is made entirely of honeycomb wood. 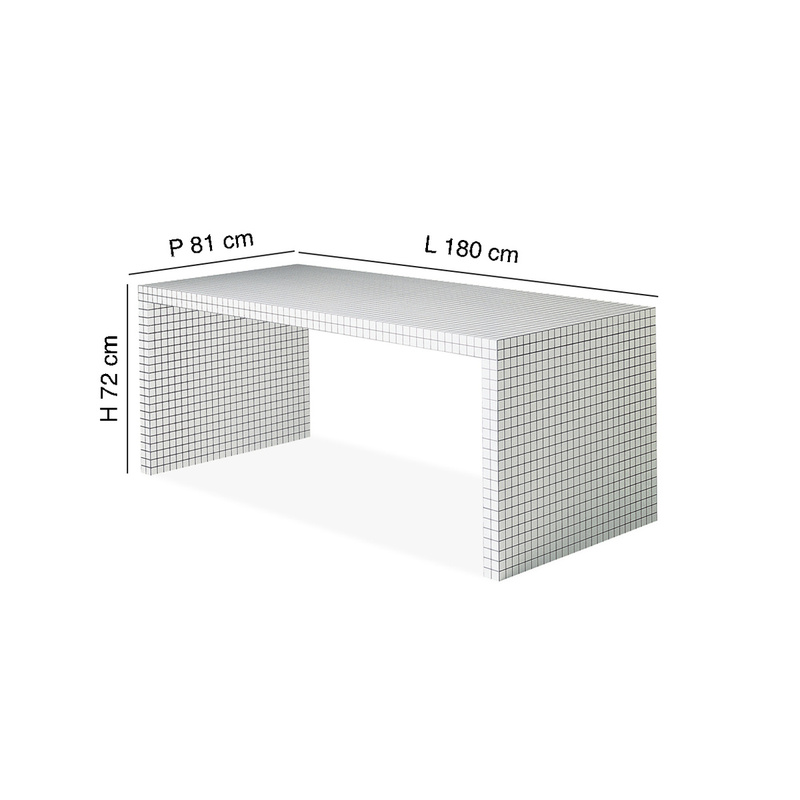 Its size and spacious surface allows you to use this desk for a wide variety of applications while its height (71 cm) offers you a convenient place to draw and carry out jobs where precision is the key. In a living room you can use this desk as a unique and unusual table – the main advantage of this product in fact is versatility, having the possibility to change use to the desk according to need. Its lightness allows you to move it easily from one room to another, adding a work surface to your study or room if necessary. And why not decorate the Quaderna desk with a nice plant to add a touch of green to your house? 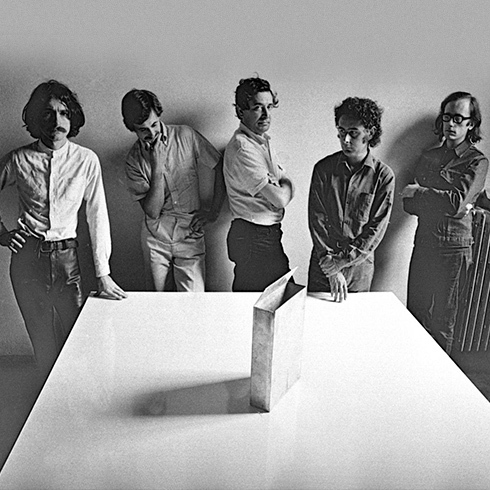 The Quaderna desk is a project by Superstudio, still uber-popular and displayed in many museums.